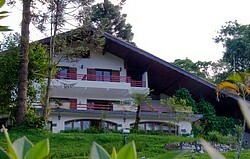 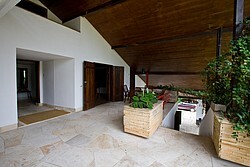 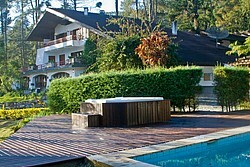 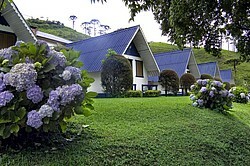 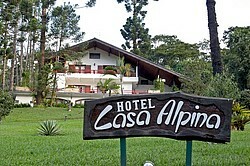 Seeing the tradtional Hotel Casa Alpina in Visconde de Mauá you feel like you are in the Swiss, German, or Austrian Alps. 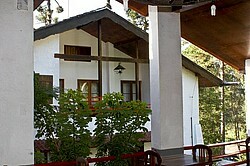 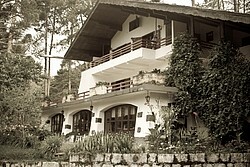 The hotel was built by the German Architect Albert Heilmann, 30 years ago. 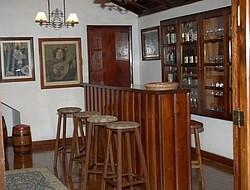 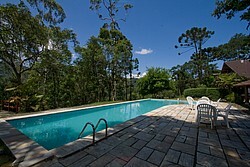 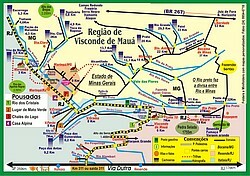 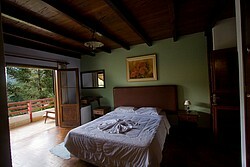 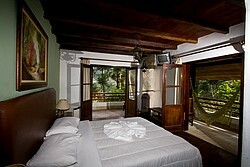 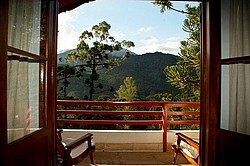 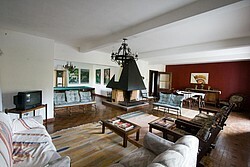 At that time it was one of the most luxurious and famous coutry inns in all of Brazil. 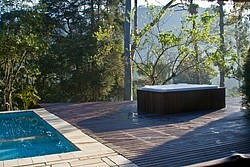 The jacuzzi/ whirlpool was inaugurated in June 2008. 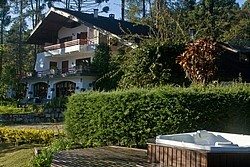 Hotel Casa Alpina does NOT have a whirlpool in the guest room, entailing vapor in your room, trouble filling your hot tub, and higher room rates. 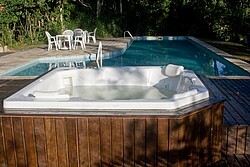 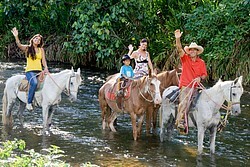 with perfectly hot temperature, color therapy and 28 jacuzzi jets with pumps of almost 2 horse powers. 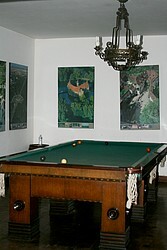 and a game room with official size snooker. 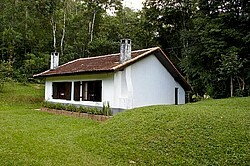 Venha conhecer o atendimento personalizado Hotel Casa Alpina Mauá, em um Brasil diferente, de cachoeiras e de ar limpo em um clima agradável de 1300 metros de altitude. 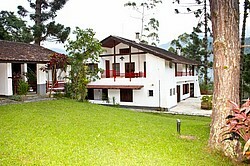 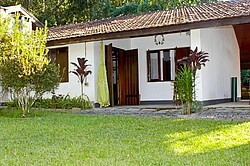 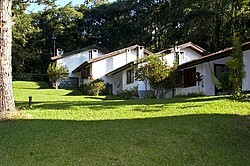 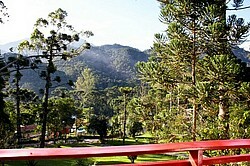 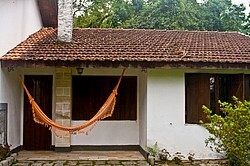 Copyright ©2008 [Hotel Casa Alpina Visconde de Mauá ].